Goodbye weeds, hello mulch and voila you’ve got gorgeous flower beds! Spring is a time where our senses are woken from their winter slumber from the smell of fresh cut lawn, sight of blooming flowers, sounds of birds happily chirping, and feel of a lush lawn between our toes there is nothing that can quite compare. Here are just two more ways to get your garden looking fabulous. 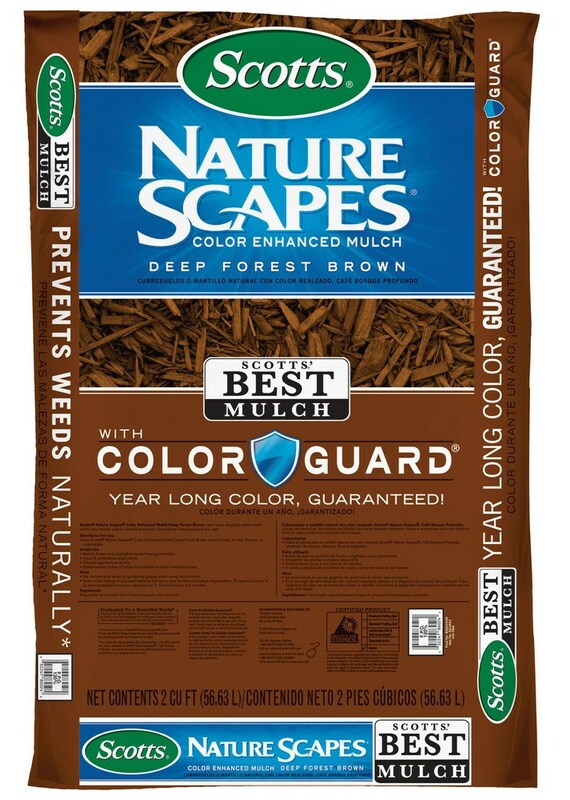 SCOTTS® NATURE SCAPES® COLOR ENHANCED MULCH keeps your garden or landscape looking fresh with year-long color, guaranteed! A three-inch layer of mulch naturally prevents weeds by blocking growth and access to sunlight. It also helps the soil retain moisture. “One of the easiest ways to enhance the beauty and performance of any garden or landscape bed is by applying mulch. Mulching adds rich color and a manicured look to your landscape.” – Phil Dwyer, Scientist at ScottsMiracle-Gro. ROUNDUP® SURE SHOT™ WAND helps kill your weeds in 3 easy steps without the hassle of hand pulling. Step 1. Reach: Sure Shot™ Wand extends 2 feet so there is no more bending over. Step 2. Target: Protective shield fits over the weeds to help contain the spray and protect nearby flowers and plants from damage. Step 3. 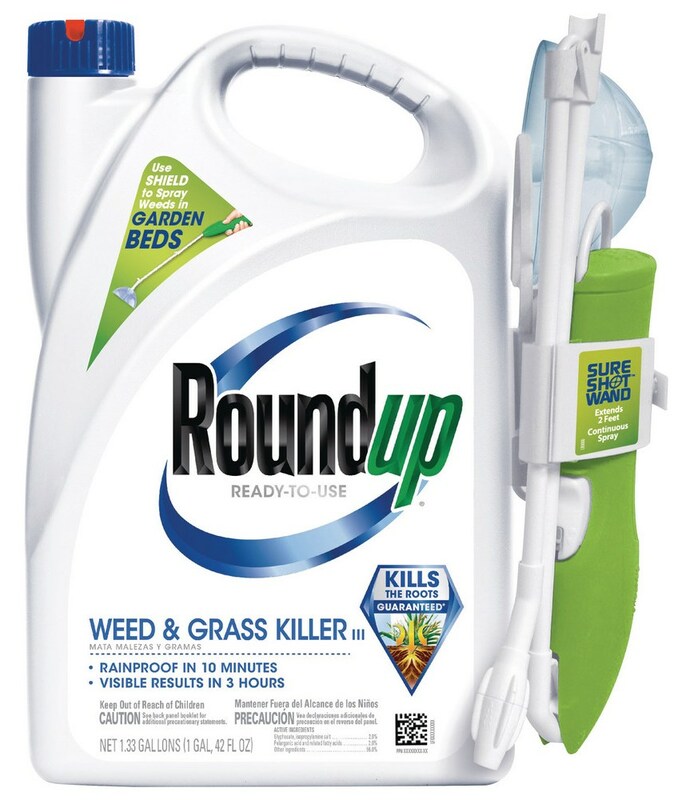 So Long Weeds: Roundup® branded products kill weeds to the roots so they don’t come back. Find more curb appeal project ideas from Scotts®, Miracle-Gro®, Ortho® and Roundup® here. Always read and follow label directions. Roundup, Roundup & design, Sure Shot Wand and FastAct are registered trademarks of Monsanto Technology LLC. (C) 2015 Monsanto Company, worldwide rights reserved.